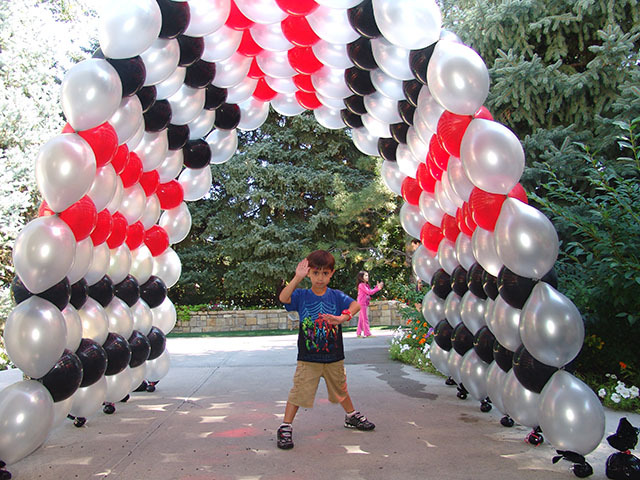 Here is a great balloon arch using Link-o-Loons. These balloons have a connection point at the other end allowing you to connect them together. Looks like the birthday boy approves. This was a Power Rangers theme, so he posed with an action stance. 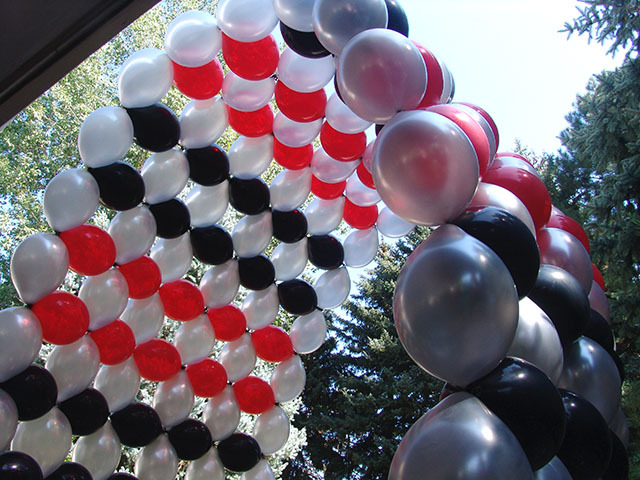 This entry was posted in Uncategorized and tagged ballon, balloon, balloon arch denver, balloon column, balloon delivery, balloons denver, baloons, custom printed balloons by foulball. Bookmark the permalink.